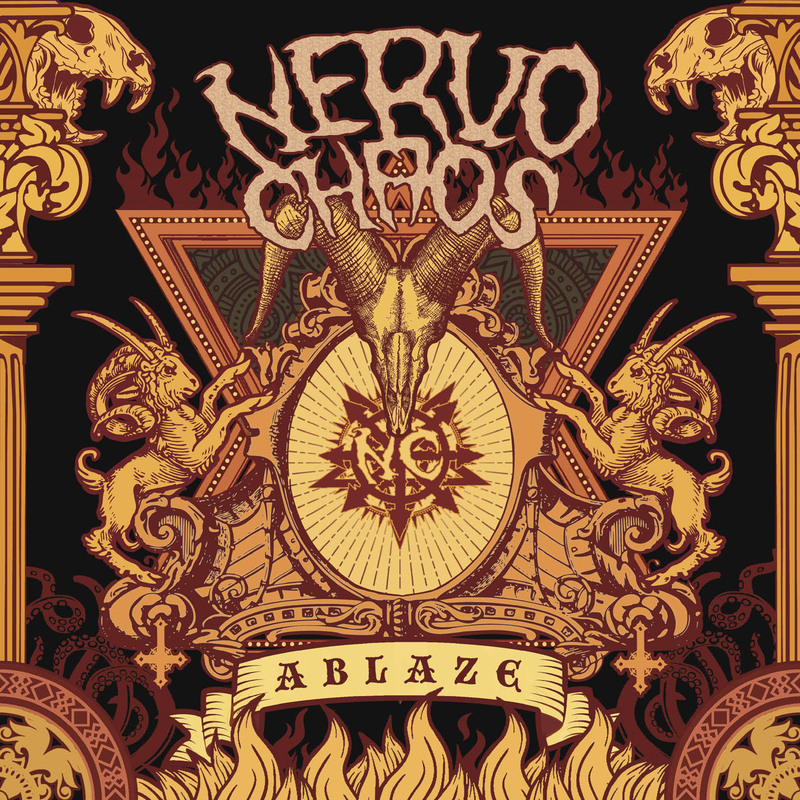 Fed-up with the entire trend flooding the scene, NervoChaos was born on the spring of 96, with the idea of creating an aggressive and chaotic music. 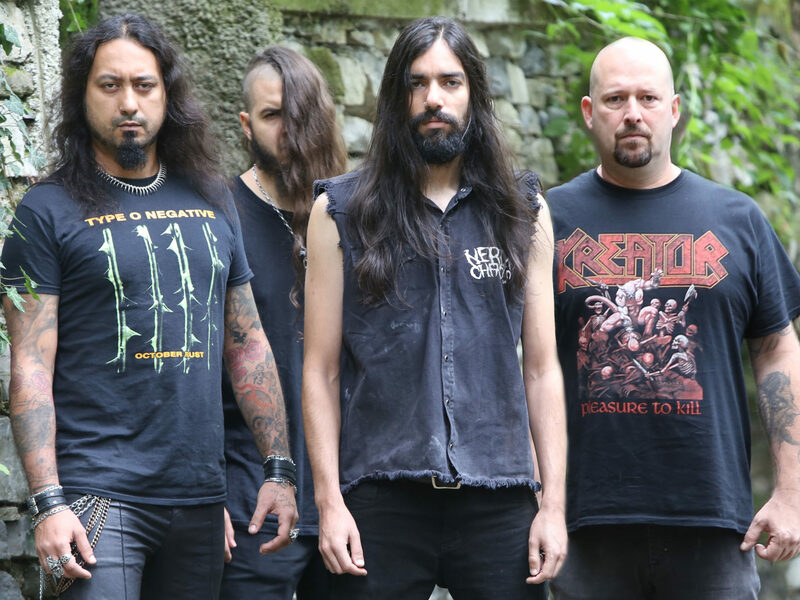 NervoChaos gained cult status in the extreme music scene due to their hard work over the past years, offering a sonic extravaganza in their unique way. NervoChaos has seven full length out and it’s constantly touring worldwide to support their releases. The band is not afraid of performing live or touring and is doing around 100 concerts per year worldwide, from clubs to festivals. In 2019, the new (8th) full length album, named “Ablaze”, will be out. Beware!